I was working a desk job when I decided to stop using disposable coffee cups. I’d developed a habit of using one or two, sometimes three a day. One day it just hit me – I was consuming so many cups just because it was convenient. I was tossing anywhere from 5 to 15 cups a week, and that was just me. There were over 300 employees where I worked and hundreds of guests any given day. 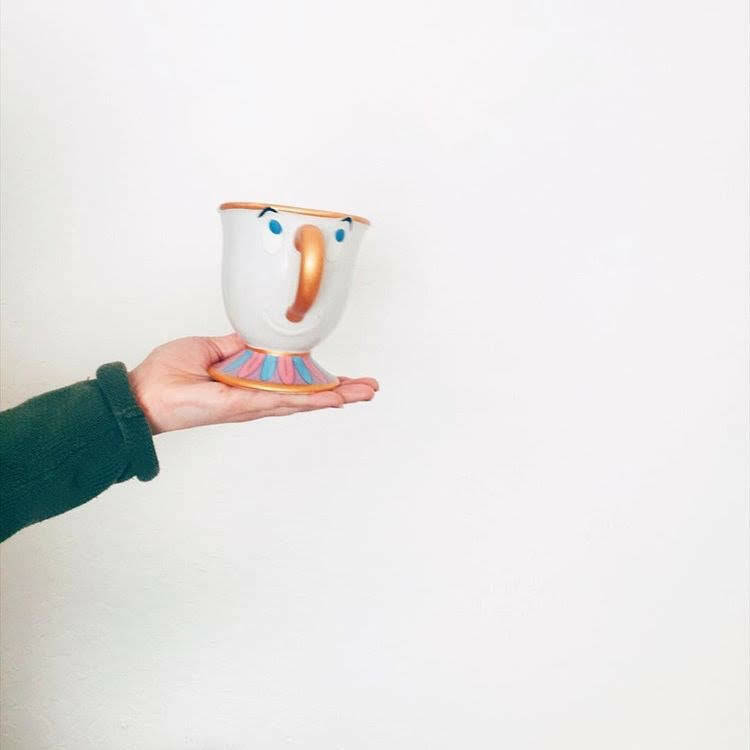 The scale of it all weighed heavy on me and I decided to start bringing my own mug. I'd never been to a music festival before, but earlier this year I came across the lineup for Bottle Rock (which takes place in Napa) and saw that Brandon's all time favorite band, Red Hot Chili Peppers, was headlining. I panicked out of sheer excitement, called Brandon and asked the most obvious question ever: do you want to see them live? While I was super excited to enjoy the music I was also interested in creating as little waste as possible.